Hepatica are small hardy perennials that reach heights of between 5 and 20 cm; this makes them ideal for use in rock gardens. They carry tri-proportionated leaves and anemone like flowers of white, blue or pink. 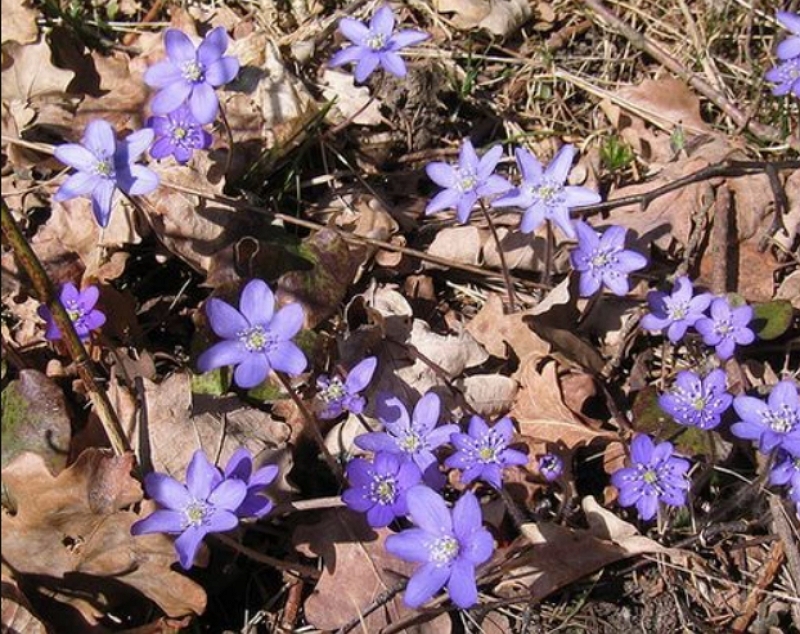 Common names for Hepatica include Liverwort and Liverleaf. Hepatica nobilis by Niko Herlin. Height: 2 to 10 inches (5 to 20 cm). Native: Asia. Northern Europe. North America. Flowers: Late winter through to spring. Flower Details: White, purple, blue, pink. Anemone-like. Single. Sow Outside: 1/4 inch (6 mm). Late spring or early summer using fresh seed. Spacing 6 to 12 inches (15 to 30 cm). Sow Inside: Germination time: one month to one year. Temperature: 50 to 55°F (10 to 13°C). Mix seeds in a moist growing medium, place in a freezer bag, then stratify by refrigeration for three weeks. 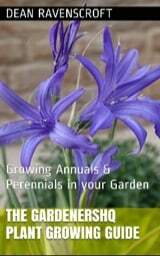 Then sow the seeds about three months in advance of transplanting them outdoors in the autumn. Requirements and care: Full or partial shade. Good drainage. Humus, moist soil. Water during prolonged hot dry spells. Autumn leaf mulch. Propagate: Self seeds readily or by dividing in the spring in cooler areas or the autumn in warmer areas. Miscellaneous: Attractive to butterflies and bees. If growing Liverwort outdoors from the off then fresh seeds should be sown at a depth of 6 mm as soon as available (May to June). Liverwort should be grown in a shady part of the garden that has good drainage, and a moist humus rich soil. If starting off Liverwort and other Hepatica species indoors as seedlings then the growing process should be started about four months before transplanting outdoors in the autumn. The seeds should be imbibed by placing the seeds (within soil) in a black plastic bag, then placing in the fridge for three weeks. Seeds should then be sown out into peat pots at a temperature of 10 to 12 Celsius; they can take anything from one month to one year to germinate. Liverwort should be transplanted about 15 to 30 cm apart in the rock garden (or other shaded part of the garden). If you require more Liverwort plants then they can be had by dividing the plant in the spring or by letting them set and drop seed. Hepatica Plants are fairly easy to maintain once growing; they should be regular watered in dry periods, be supplied a light feed, and mulched with leaves in the autumn.